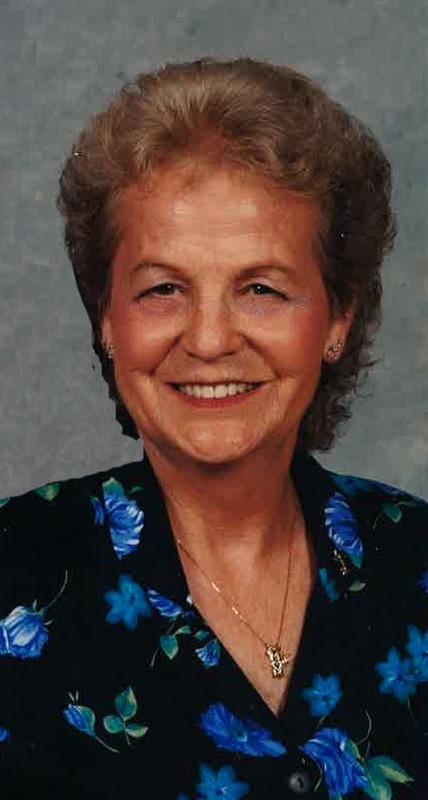 Betty Jane Ratkovich, 91, of Orleans, passed away Saturday, February 9, 2019, at Eskenazi Hospital in Indianapolis. Born April 30, 1927, in Lawrence County, she was the daughter of Ralph and Delphia Louise (Blackburn) Sipes. The father of her children was Harold Lee Poole who passed away in 2008. 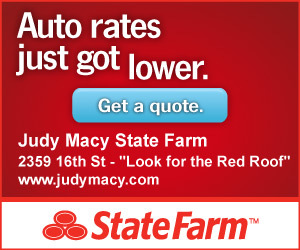 She was married to John Ratkovich and he passed away in 2006. Betty was employed 20 years at RCA and later at Stalker School. She was a member of 39th Street Christian Church and Mitchell Senior Citizens. Betty enjoyed spending time with family, dancing, bowling, and mushroom hunting. Survivors include her companion, Bill Magner of Orleans; children, Dan (Chris) Poole of Ohio, Ralph "Frog" (Dewon) Poole of Orleans, Vicki (Glenn) Woods of Bedford, Zella (Dean) Fullen of Mitchell, James (Renae) Ratkovich of Bedford; grandchildren, Troy (Ayse) Poole, Crystal Poole Bradley, Josh (Kelly) Poole, Jake (Holland) Poole, Amber (Jeff) Hein, Autumn Poole Robbins, Aaron (Carrie) Poole, Adam (Kathryn) Poole, Lora Lea (Andy) Stewart, Deana (Jerry) Nicholson, Rickey Moore, Michael (Gretchen) Malott, Miranda (Jeremy Knapp) Kline, Jeremy (Stormi) Reynolds, Jamison (Robin) Reynolds, Bobby, Eric, Ryan, Josh, and C. J. Woods; 29 great-grandchildren; brothers, William Dean Sipes of South Bend, Daniel Eugene Sipes of North Dakota; many nieces and nephews. Her parents; children, John David Sipes and Judith Gayle Moore; grandson, Peter Bradley; great grandson, Braeden Poole; and siblings, Mary Ilene Davis, Francis Louise Thompson, Cyrus Everett Sipes, Ralph Edward Sipes, and Jackie Dale Sipes, preceded her in death. Funeral service will be at 11 a.m. Thursday, February 14, in the Memorial Chapel of Chastain Funeral Home & Cremation Center with Reverend Jerry Richardson officiating. Burial will be in Lawrenceport Cemetery. The family will receive friends from 4 p.m. until 7 p.m. Wednesday and from 10 a.m. until the service on Thursday at the funeral home. 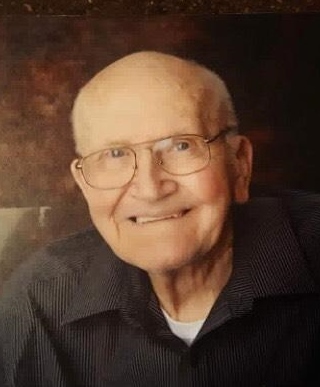 William Fred Harrell, 96, of Bedford, passed away on Sunday, February 10, 2019, at Johnson Christian Village. Born August 9, 1922, in Kurtz, Indiana, he was the son of William Larkin and Iva Belle (Hanner) Harrell. He married Pearl Tolbert, and she preceded him in death in 1978. He later married Sarah Mullis in 1992, and she preceded him in death in 2018. Fred was a graduate of Bedford High School Class of 1940. He was a veteran of the United States Army serving in World War II. Fred was a lifetime member of the Mitchell VFW; a member of the American Legion Gillen Post #250, Mitchell; member of the Moose Lodge; and a member of the NRA. He retired from Indiana Limestone. Surviving are his daughters, Nina (Richard) Doan and Connie (Danny) Flynn; grandchildren, Jeffrey (Missi) Harrell, Jason (Erica) Harrell, Jared Harrell, Robert (Beth) Rhoda, Brady (Brandi) Rhoda, Michael (Mellissa) Flynn, Amanda (Tristan) Simmerman, Darla (Mike) Thurman, and Robert Darrell (Tina) Tolbert; 19 great-grandchildren; brother, Ralph Harrell; sister, Dorothy Brock; several nieces and nephews; step-children, Jerry (Tonya) Mullis, Judy (Mark) Harrison; and step-grandchildren, Paul Howard, Jeremy, and Jason Mullis, Shanna Pemberton, and Natalie Smith. He was preceded in death by his parents; wives, Pearl and Sarah; sons Darrell Tolbert and Dale Harrell; grandson, Mark Tolbert; and one brother, Ray Harrell. Funeral service will be at 11 a.m. on Thursday, February 14, 2019, at the Ferguson-Lee Chapel of Thorne-George Family Funeral Homes, with Bro. Richard Tallman and Bro. Phil Hester officiating. Musician for the service is Bro Dennis Williams. Burial will follow in the Port William Cemetery. Military rites will be accorded by members of the American Legion Gillen Post #33, Bedford. Visitation will be from 3 p.m. until 8 p.m. on Wednesday and from 10 a.m. until the service hour Thursday at the funeral chapel. Pallbearers will be Robert Rhoda, Brady Rhoda, Michael Flynn, Jeff Harrell, Jason Harrell, and Jared Harrell. 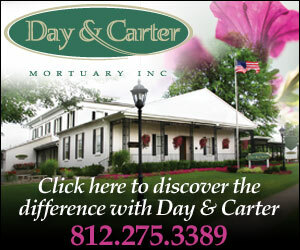 Honorary Pallbearers will be Danny Flynn, Richard Doan, Gerry Tincher, Jerry Mullis, and Mark Harrison. Memorial contributions may be made to Johnson Christian Village or Port William Cemetery Association.